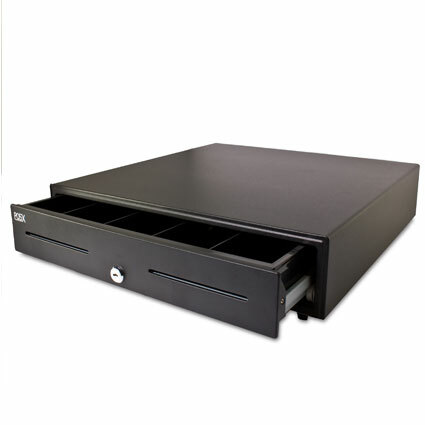 The POS-X ION cash drawer series improves on previous generations of POS-X cash drawers, giving you tremendous value for your dollar. With the ION, you get your choice of 16.1" or 18.1" widths, and a shatter-resistant, adjustable till supporting up to 6 compartments. Building on the already sturdy POS-X cash drawer line, the ION´s reinforced steel body holds up to the rigors of even rough retail environments. The smooth metal roller system provides easy opening every time, and the solenoid to open the drawer is rated at 1,000,000 cycles. 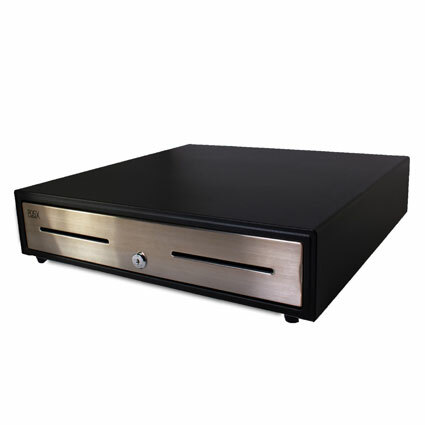 With a three year warranty and optional service upgrades, the POS-X ION offers rock-solid stability for any business. 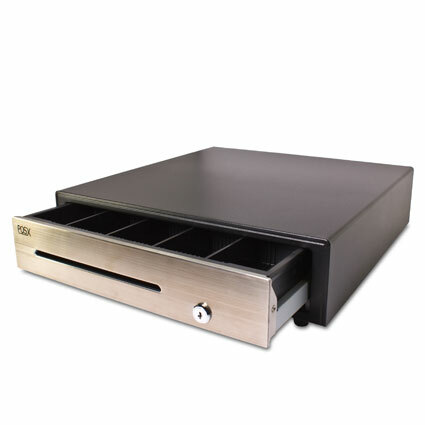 A manual version of the POS-X ION cash drawer is also available. <li> 16" or 18" sizes <li> Printer Driven, USB, and Serial options available <li> 16": 5 bill/5 coin; 18": 6 bill/6 coin <li> 3 year warranty <br><br>A manual version of the <a href="https://posmicro.com/pro/1107/pos-x/ion-manual">POS-X ION</a> cash drawer is also available.